Before telling the story of your wedding, let's begin by documenting how you and your significant other are together, naturally. 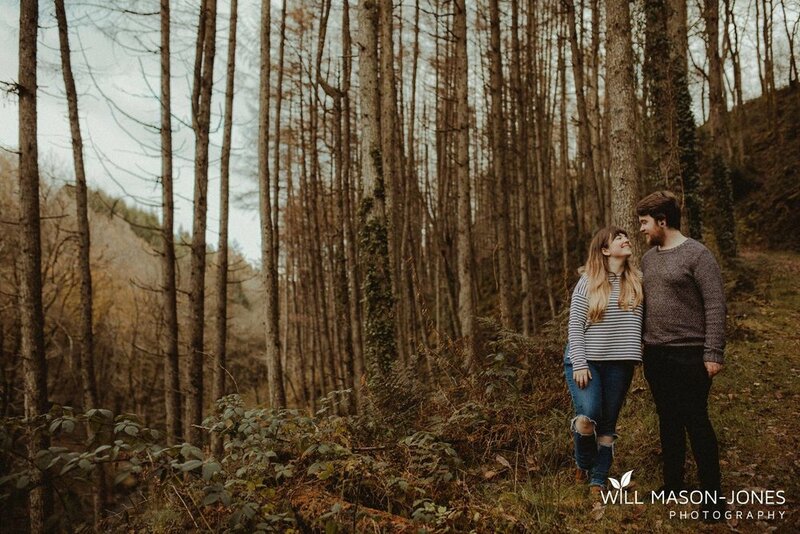 This pre-wedding session with Jonathan & Celyn in the woods of Abergorlech was so much fun. This pair are also super-talented videographers at Reel Fine Productions and actually shot the lovely video at the start of this blog post (thanks guys!). You can check them out HERE. I hope you enjoy the following highlights from this lovely afternoon!